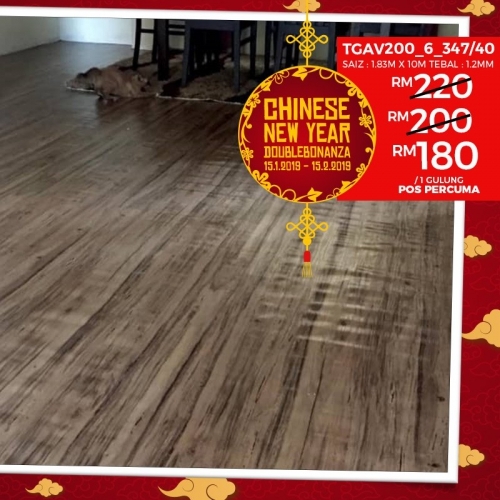 Classified » Business & Office » Businesses for Sale » Chinese New Year Double Bonanza Promo Is Back!! CHINESE NEW YEAR DOUBLE BONANZA PROMO IS BACK! !